My name is Samuel Atwell and I am currently 16 years old. 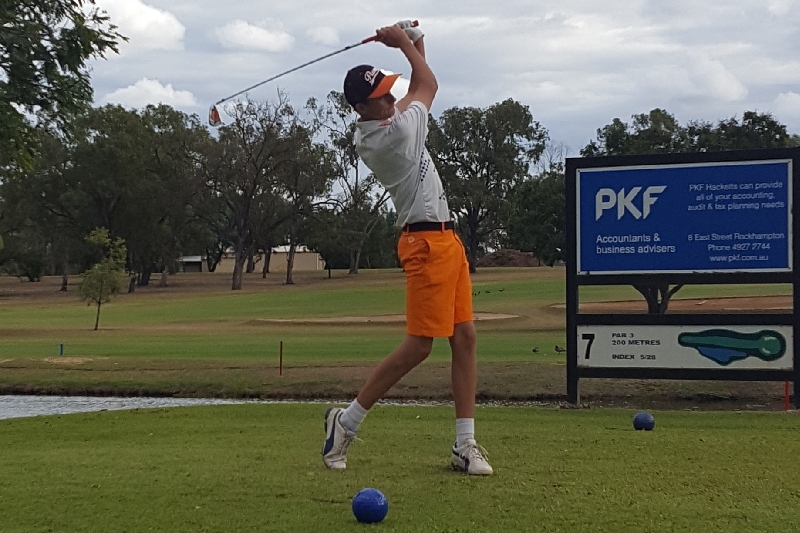 I have been invited to play for the Australian Junior Age Golf team in 2 competitions in the USA in July 2018. Firstly playing in Las Vegas at the IJGA World Stars of Junior Golf, then on to Temecula, Southern California, to play at the West Coast AAU Junior Olympic Games Golf Championships. Representing your country is not a cheap exercise. There is no funding or financial aid available to assist me to reach my goals and dreams. All money raised will cover costs incurred such as flights, accommodation and competition nomination fees. I am the only child of a single mother who works full time to help me achieve my dreams and ambitions. I live in a small country town called Wowan in Central Queensland and have for all of my life. Currently I travel 160 kilometre round trip daily to attend School at Rockhampton High School, where I am a Year 12 student. I am achieving High Achievements in all my subjects. I endeavour to achieve high standards of play and etiquette in my golf game and I carry myself with respect and courtesy to all. I show good behaviour at all times on and off the course to portray myself as a respectable, responsible role model. 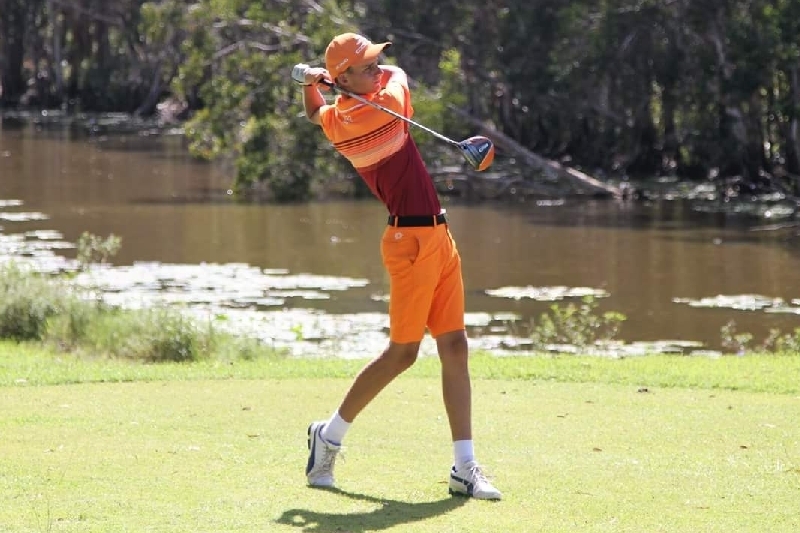 For the past 4 years, since the age of 12, I have played golf and am completely self taught. I practice, train and play every day of the week. Whether it be in the back yard chipping golf balls, over the road on the football field working my iron shots, to playing, training and competing at least twice weekly out on the golf course. Golf is the career that I would like to pursue as I proceed further into my life. It has always been my dream and ambition to become a professional golfer ever since I began playing golf. 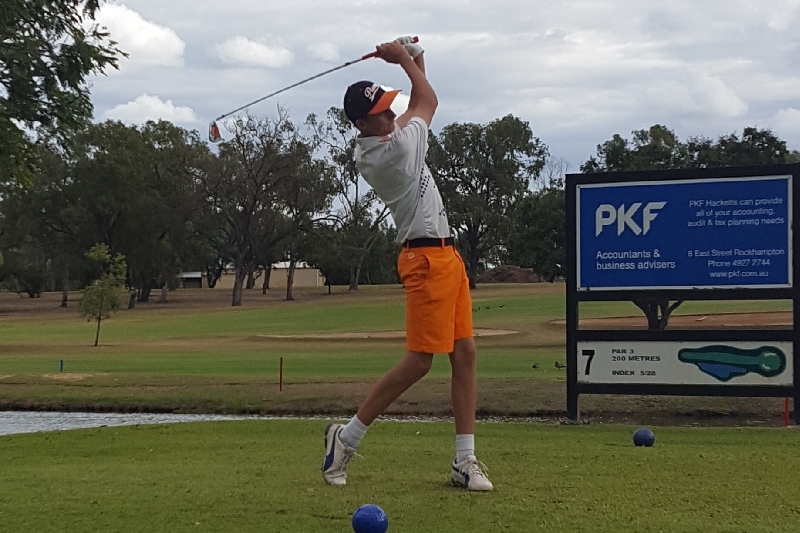 Travelling to the United States of America to represent my country this year with the Australian Junior Golf Team is my first foot through the door. Please help me to reach my dreams and GOLF MY WAY TO THE USA!! Thank you all so much for your support so far! I competed in the Rockhampton Men's Open over the last 2 days! Great to get out on the course and challenge myself in competition mode. Sam.